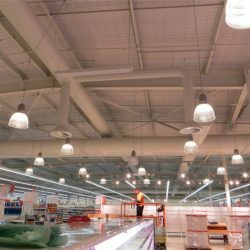 Williams & Burns are involved in nationally recognised projects around Australia. 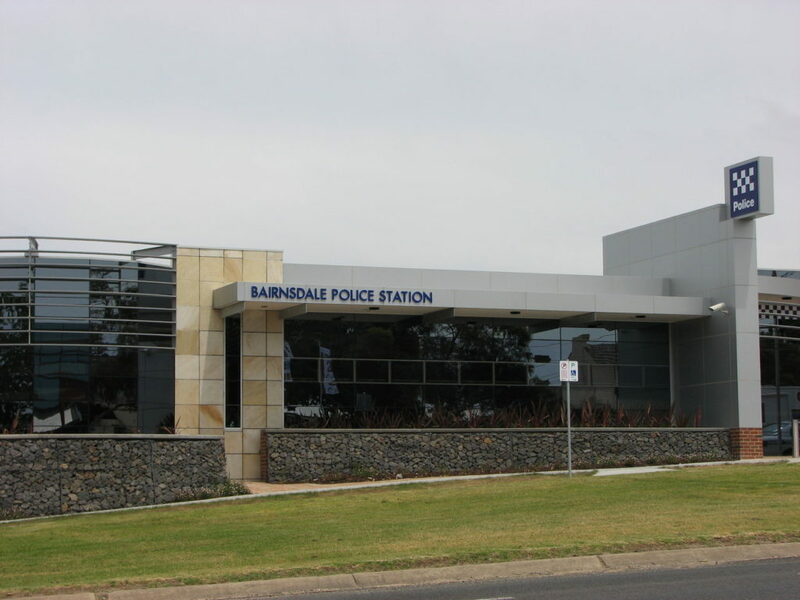 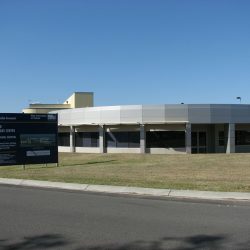 The Bairnsdale Police Station is part of a government initiative to provide new facilities for our police force in regional Victoria. 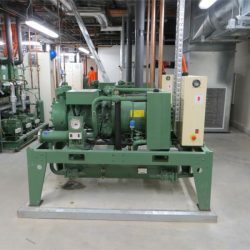 Williams & Burns Contracting are proud to have been involved by supplying and installing a state of the art VRF air conditioning system. 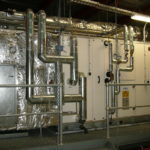 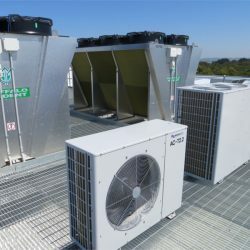 This system provides high quality air conditioning to the building and allows individual control to various zones. 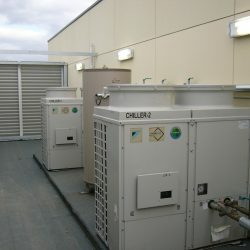 We also provided air conditioning to high security areas complete with vandal proof outlets. 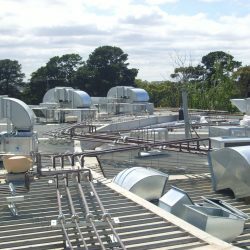 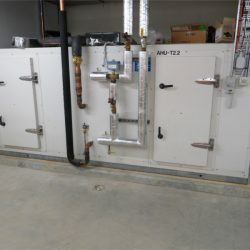 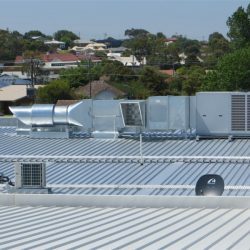 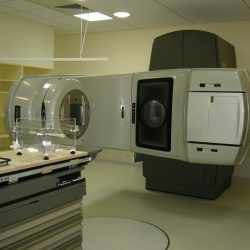 We have also provided mechanical services for police stations at Inverloch, Moonee Ponds, Flemington, Moe, Kooweerup, Korumburra, Traralgon, Prahran, oakleigh, Foster and Toora. 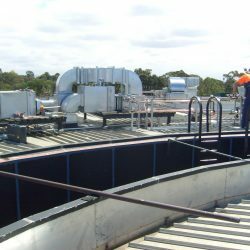 This chicken processing plant operates to a very high standard of compliance with food regulations. 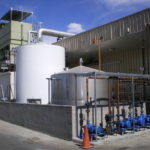 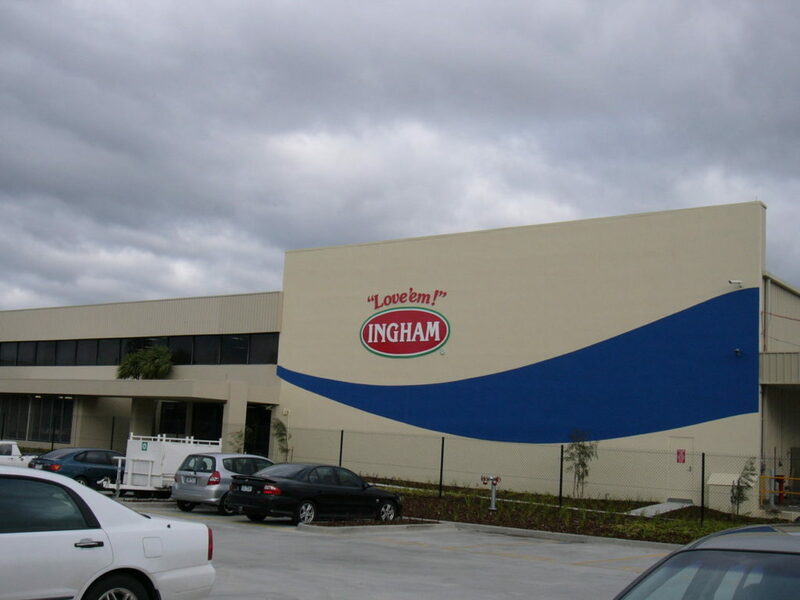 Williams & Burns Contracting were contracted to provide the mechanical services to the expansion of Ingham’s existing plant. 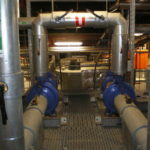 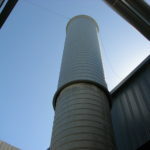 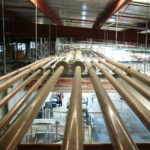 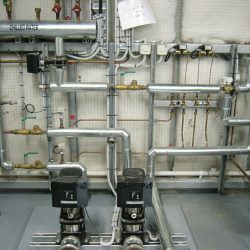 installation of an extraction system to cater for the removal of excess product on the processing floor.